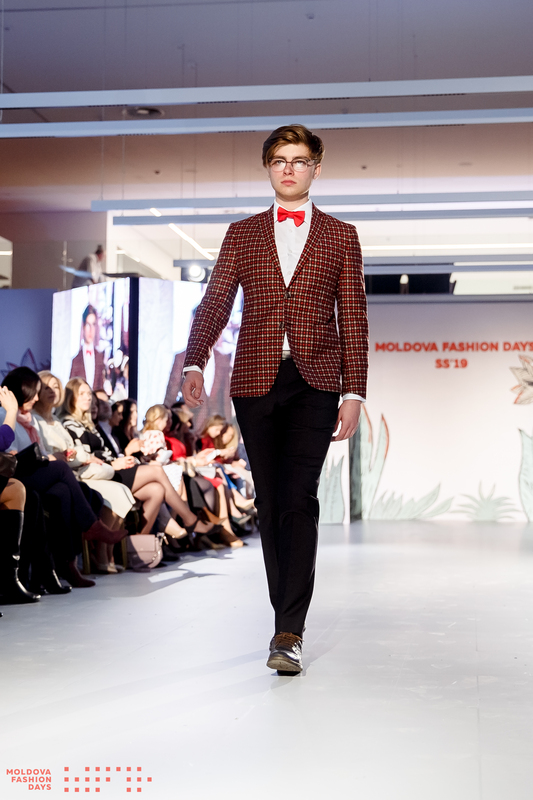 The clothes factory "Ionel" presented a new collection of clothes for men and women together with the most famous brands of Moldova at "Moldova Fashion Days SS'19". 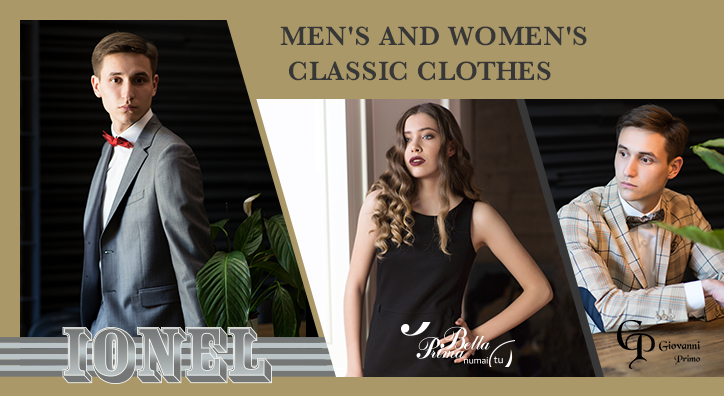 The entire range of clothing can be purchased at all "Ionel" stores. 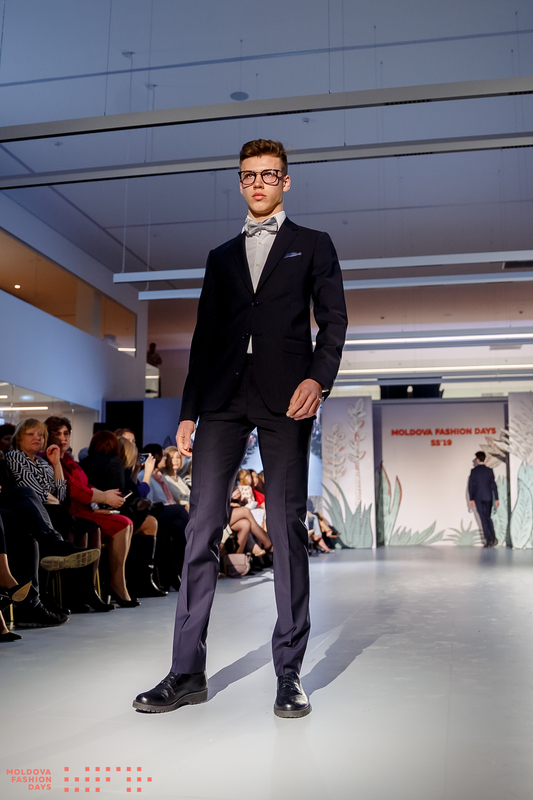 Men’sand women’s suits are intellectual products; manufacturing them requires a lotof effort, knowledge, diligence, and a well-equipped production base. 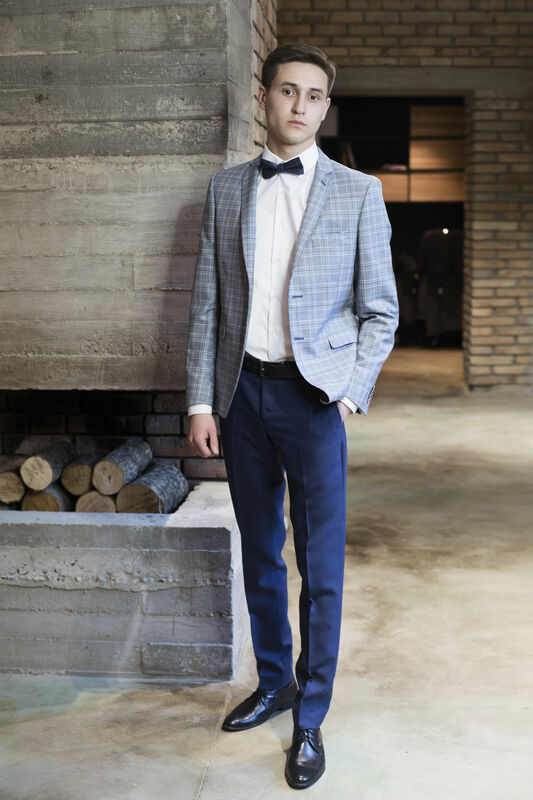 Classicalsuits give you individuality and attractiveness. 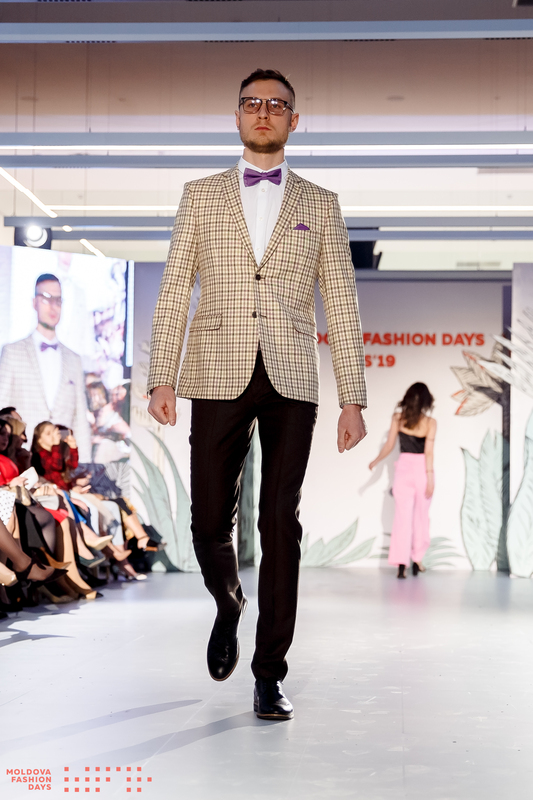 Original and fashionable businesssuits are a necessary element in the life of modern men and women. The collection of clothes produced by our company is fashionable, high-quality, and affordable. The products of the company comply with fashionable trends and consumer demand. Modern design and high quality contribute to long-term partnerships with companies from Italy, America, Germany, Canada, France, and Romania. 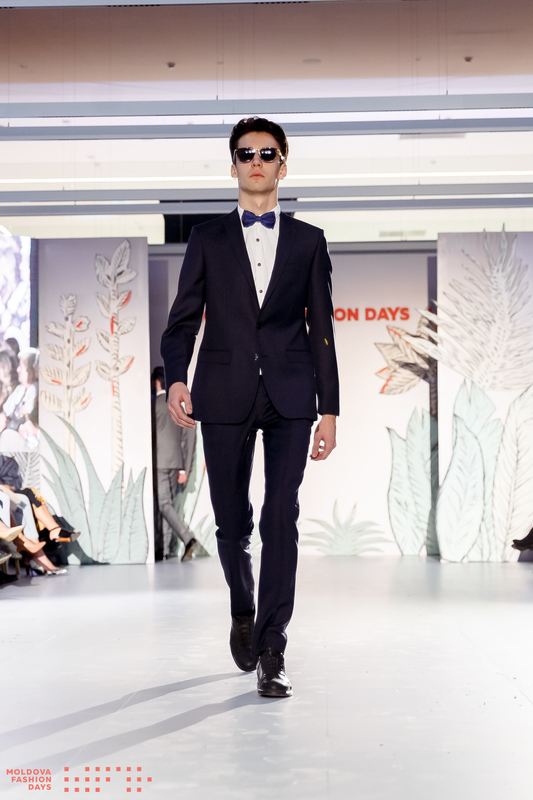 Designers and technologists work creatively, taking modern trends of fashion into account. Long-term specialization, extensive experience, professionalism of the employees, and global re-equipment of the factory using new modern technological devices from leading European companies such as Pfaff, Durkopp, Juky, Rimoldi, Rotondi, Macpi, Hoffman, and Brisay have made us leaders at both domestic and international markets.